Tony tells us that Valentine’s Day is not celebrated in Italy, but amore certainly is. We can proudly say our cannolis are made with love. Tony’s mom makes these little wonders using a time-honored (and very secret) recipe. We fill the crisp shells right before serving, which gives the perfect union of creamy and crunchy. 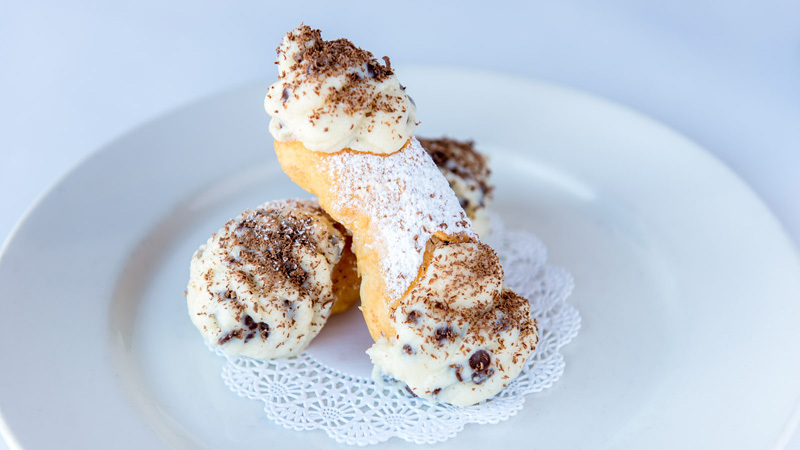 Celebrate your perfect union with our cannolis–or any of our mouth-watering desserts. That’s what we call love–in any language. On a day as important as this, do you really want to wait until the last minute to make reservations? Call now to secure a great table as well as your sweetie’s good graces. Lent is right around the corner, and we are prepared. 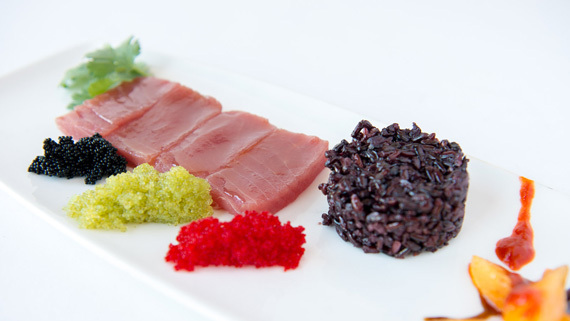 Join us for fabulous Lenten specials, from the traditional to the avant-garde, all using the best seafood available. 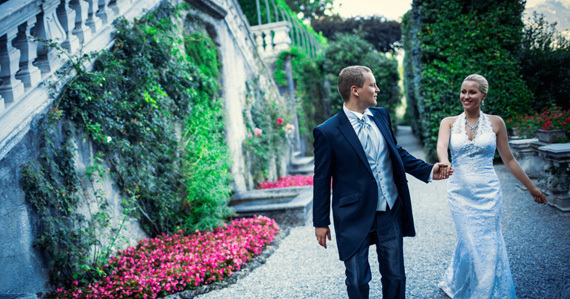 February is National Wedding Month, the month where most couples begin planning for all things wedding. Tony’s would be honored to be part of your celebrations. 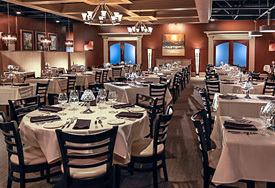 Let us help you with your rehearsal dinner, a groom’s outing, a meet-the-parents reception or bridal shower. Click below or call us for inspiration and details. Tony’s of Lexington Opening in March! Tony’s of Lexington will be opening its doors in early March! 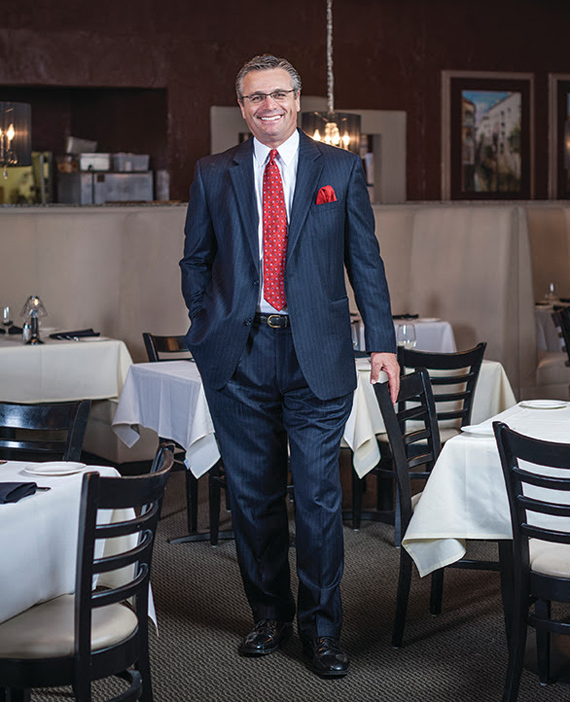 From day one, Tony’s has been passionate about serving exemplary food accompanied with impeccable service and we cannot wait to introduce “The Tony’s Experience” to Lexington. We are conveniently located across from Rupp Arena, making it the perfect place to dine pre or post game. Our new restaurant is the perfect mixture of an eclectic urban feel and traditional southern charm. Our mission however, will stay the same–to provide an elegant dining experience while making you feel like old friends. Lexington is an easy drive from Cincinnati; we would love to see our loyal guests visit our new location! Don’t skip dessert. It’s no wonder Tony’s mother’s cannoli recipe won “Best of Cincinnati.” A crisp shell surrounding a dream cream, it’s superior to ones I tried in Boston’s Italian pastry shops. We went to Tony’s for Valentine’s Day dinner and it was a great choice. As it was the first time we went there, service was impeccable, and genuine and friendly. The food was excellent, the portions substantial, and although we’re wine amateurs, the wine list was also “friendly”. Live music in the background, lots of staff to serve the clientele, makes it an easy place to have a great dinner.